The NHS expert patient programme supports the use of patient based resources to help new patients and their families. We are now developing a therapeutic tool based on the principles of peer support, but delivered on DVD and in future over the internet. We intend to conduct a pilot study, recording 20 patients with different types of cancer and in different stages. We provide a non-confrontational interview led by a mental health professional, designed to let the patient tell the story of their own cancer experience. We will ask current cancer patients to tell their story in a video diary programme, a technique pioneered by Ann McPherson for the DIPEX charity. Healthtalkonline features 10,000 video clips (of 1-2minutes) from more than 2000 people, sharing health experiences and has been highly commended. These new cancer based video diaries will be more in depth and reveal how ordinary people coped with their difficult diagnosis and give many insights into the experience of living with cancer. Each video will be 30-60 minute personal account of the good and bad aspects of coping with cancer. Starting in 2012, we now offer the opportunity to hear from other people who have had a recent cancer diagnosis. These video diaries reveal how ordinary people coped with their difficult diagnosis and give many insights into the experience of living with cancer. 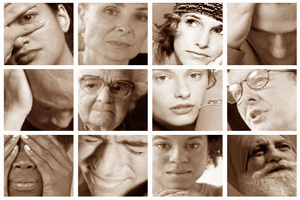 patients and their families. We hope that listening to these stories will prove beneficial, providing an insight on coping and sharing positive experiences so that you will know you are not alone in this cancer journey. 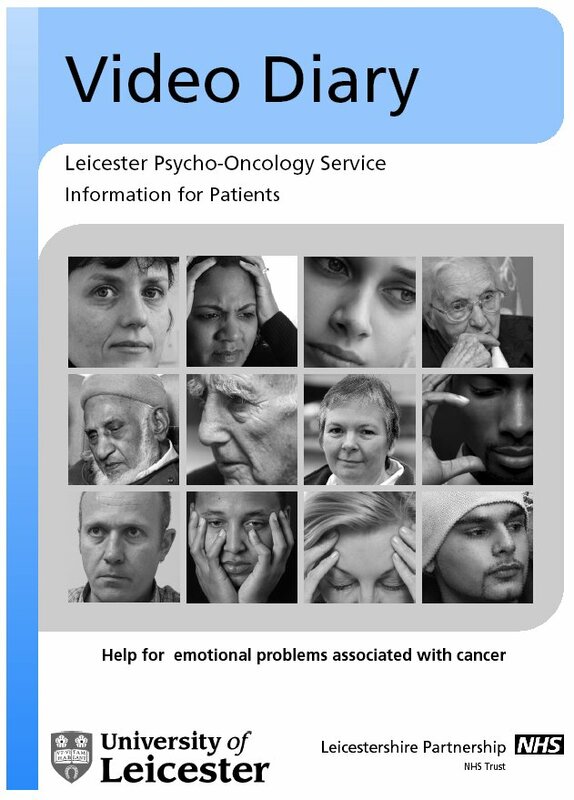 Videos are provided free of charge, and can be taken away to watch at home, but we can also provide space to watch the video in the Cancer Information Centre, LRI. C. Is the Video Diary Programme Therapeutic? We hope that listening to these stories will prove beneficial, providing an insight on coping and sharing positive experiences. We also expect that individuals recording a video diary will also find the process therapeutic. In the near future we will examine the effects of the video recording on the wellbeing of new patients.